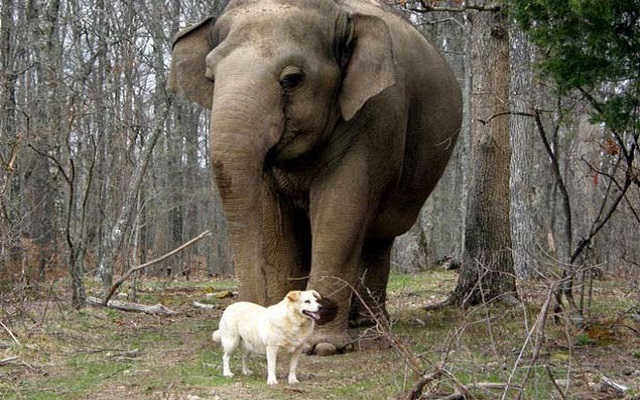 On the eighteenth month the dog approached the elephant questioning, _”Are you sure that you are pregnant? We became pregnant on the same date, I have given birth three times to a dozen puppies and they are now grown to become big dogs, yet you are still pregnant. What’s going on?”. Don’t lose faith when you see others receive answers to their prayers. Don’t be envious of others testimony. If you haven’t received your own blessings, don’t despair. Say to yourself “My time is coming, and when it hits the surface of the earth, people shall yield in admiration.